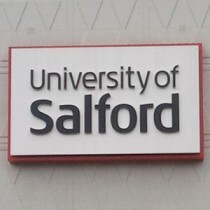 Many of you may know that yours truly, (Adrian at Guerrilla Podcasts) goes with the flow and does what he does with his limited resources available and would you believe that opportunities to have a wonder round Salford University obviously don’t actually occur that often! As you listen to the conversation between myself (Adrian) & Charlie you’ll discover more about the various acoustic rooms we visited. 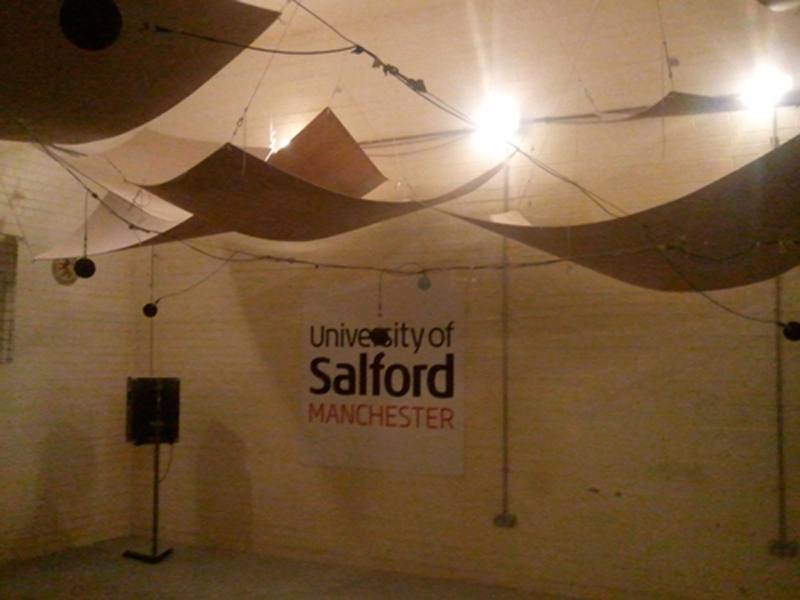 You’ll be able to hear the difference in sound between the rooms, as we kick off our tour in the Listening Room visit the Reverberation Room and Transmission Suite and then into a room that, so i’m told, “doesn’t exist to sound” The Anechoic Chamber. 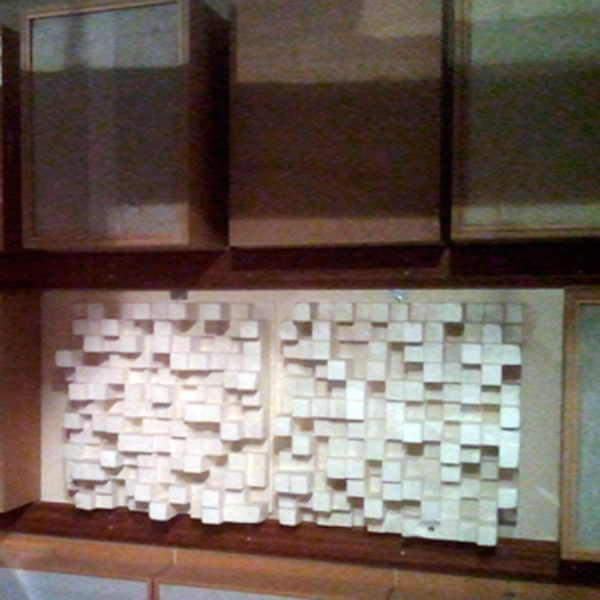 The Listening Room wall “is covered with a variety of wood (diffusers) and other stuff that diffuse the sound within the room that make the acoustics right within this particular room,” as the “sound goes into the wood onto the wall and comes out in a random way so that you don’t get echos”. Charlie continued to tell me that the Listening Room is “all built around the sweet spot in the middle of the room”, trying to find the optimum way to present sound. 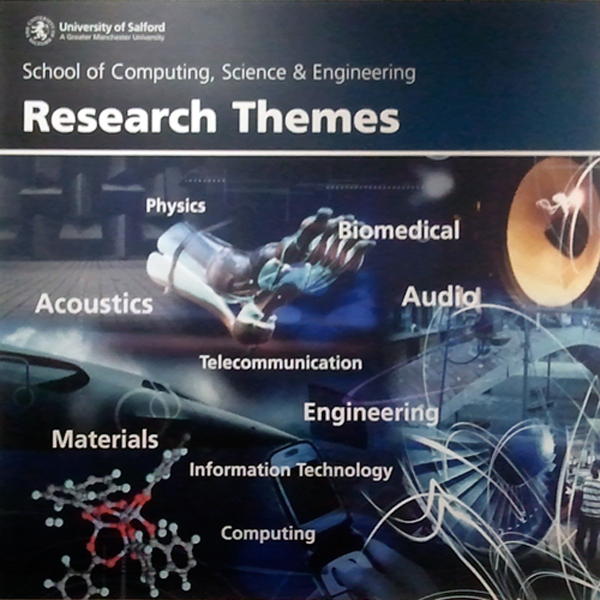 He also told me that the Listening room is more like a real or natural room “where we do all our subjective tests”. So off we trot from the Listening Room into “the other rooms that are a bit more alien and weird”. Next stop the alien room! Should i say the Reverberation Room. 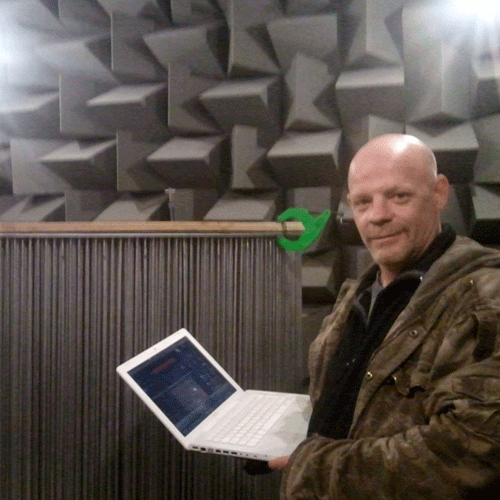 If you listen to Charlie’s voice as we walk into the Reverberation Room, you’ll hear the difference in the sound of the room. As he claps in the Reverberation Room the sound bounces of the walls round the room and as Charlie says “imagine sound is a like a handful of bouncy balls, as you chuck ’em they’re just going to keep bouncing in hear for longer”. 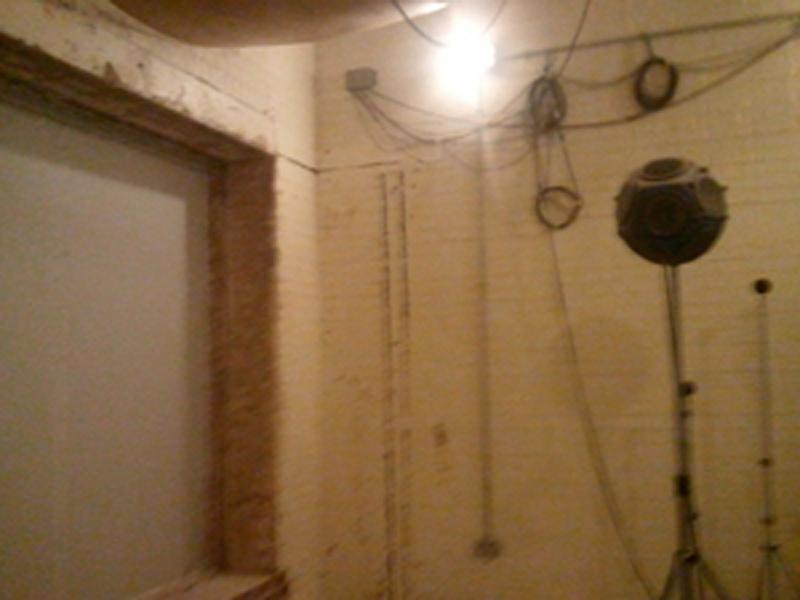 Opposite the Reverberation Room is the Transmission Suite “where sound is blasted through a plaster board / brick wall over a gap and the sound is picked up by the microphones in the ceiling” of the Reverberation Room to test “how the plaster board / brick wall absorbs sound”. Charlie clapped and the sound from that clap was “completely dead” and he explained the difference between the sound within the various rooms. 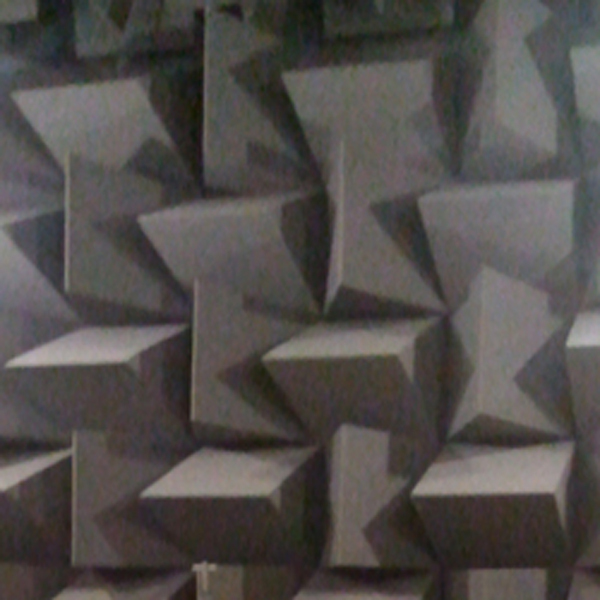 The Anechoic Chamber “doesn’t exist to sound, that’s why we use it, being in this room is like being a mile up in the air”, “if you were suspended a mile up in the air and you shouted, the sound would just travel off, it wouldn’t have anything to bounce off, thats the same as being in this room”. As we walked out he showed me a washing machine where they test the sound power of the machines, testing with calibrated loads. I thought he was going to get me to do the drying to pay my way, Phew!! He also showed me a low frequency impedance tube used to test how sound is absorbed through a variety of mediums, Spooky! I laughed and suggested it’s like being a big kid in the playground, wondering what it would be like to have this kind of kit available to create a podcast? 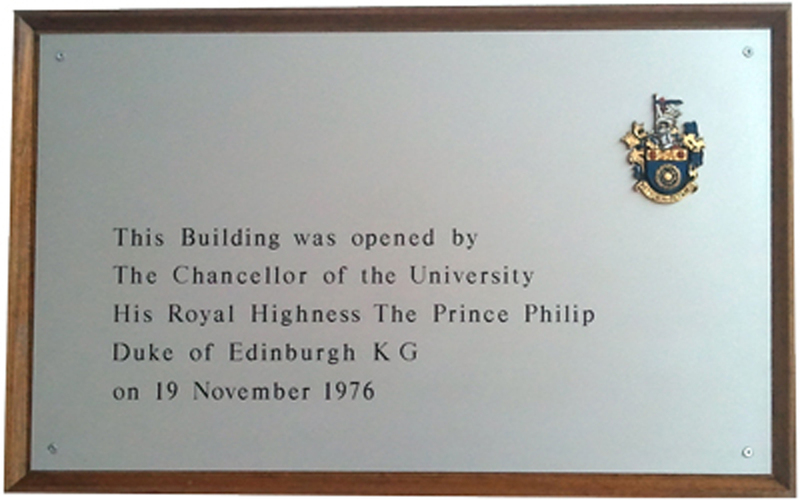 A massive personal buzz on the day for yours truly as and when you hear it on the podcast …..
A sincere and massive Thank You to Charlie for a fantastic opportunity, not forgetting those that know who they are for making my visit happen. 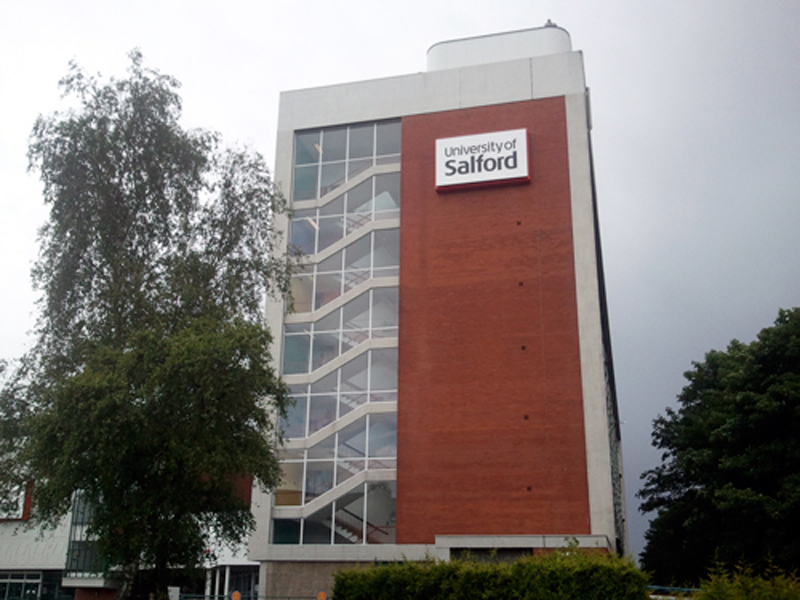 Please do drop by www.soundaroundyou.com as and when you’ve got the spare time, where the Audio and Acoustic Engineering Research Centre at the University of Salford is building a sound map of the world to investigate how sounds in our everyday environment make us feel.